This wouldn’t have happened under Steve Jobs. The “Continuity” suite of features says more to me than anything else announced last week, naturally blurring the line between Mac and iPhone and iPad while still accepting each product for what it is. Recent updates to OS X seemed intent on forcing iOS down the Mac’s throat. Last week, for what felt like the first time ever, the two were on equal footing: an Apple device is an Apple device is an Apple device. This shot of creativity, connectivity, integration, and inclusion points to drastic change from within. 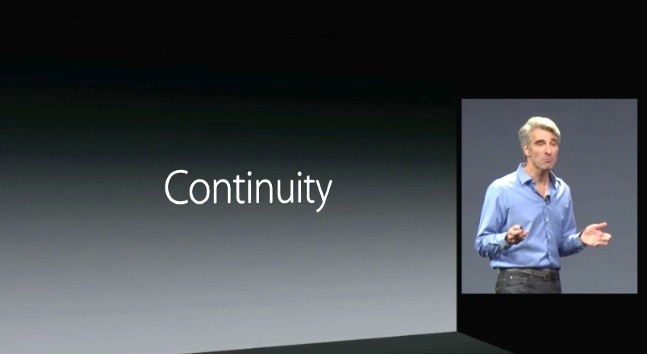 When I wrote “Regime Change” in 2012, nearly everyone assumed the title referred to the fall of Scott Forstall. It in fact referred to the rise of Tim Cook. 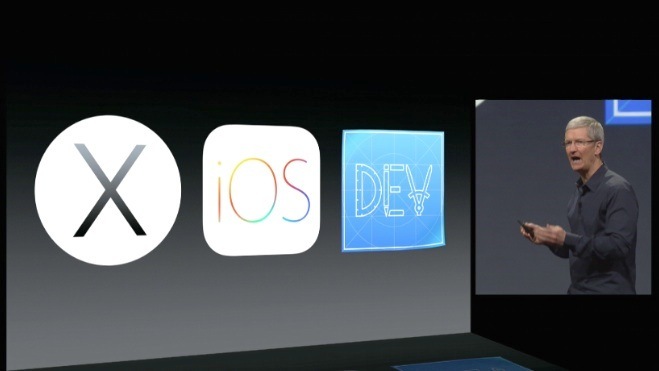 What we saw at WWDC 2014 was built by thousands of people. The leadership at the top empowered those people to not only proceed, but to succeed. 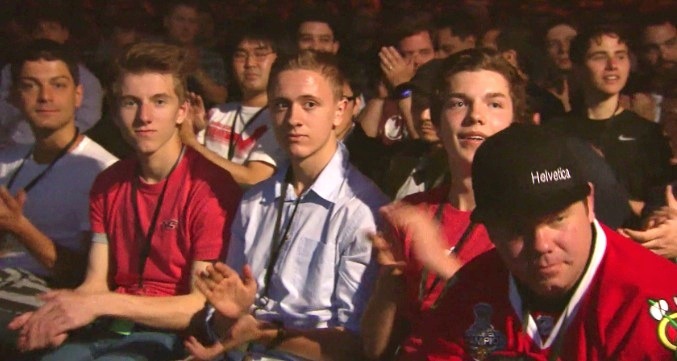 The attitude behind WWDC 2014 was one of increased openness and increased confidence — an attitude that managed to depart from the worst of the past while staying true to the best. Apple is undeniably the new company it deserves to be, and Tim Cook’s stewardship is on full display. I’m as excited for the future we haven’t yet seen as I am for the one we were just shown in San Francisco. And then in two hours, Apple shut me up. They pretty much offered a solution for every single thing I have bitched about over the past five years. Extensions, CloudKit, a new iTunes Connect. 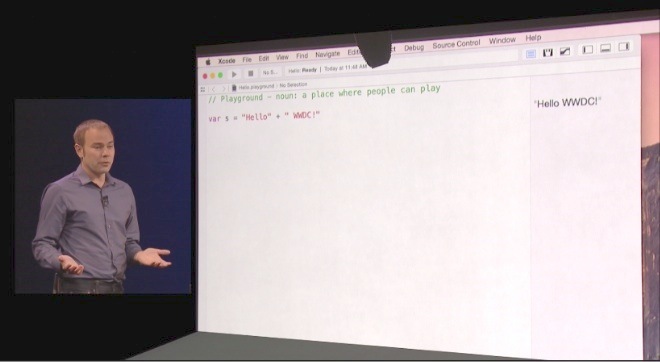 And Swift, an entirely new programming language that will likely power the future of iOS and OS X development for years to come. 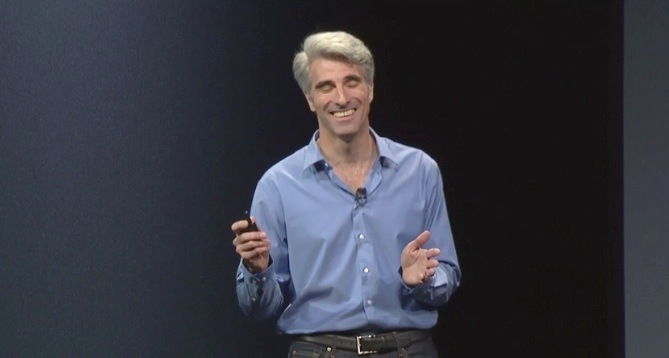 I came into this years WWDC fairly mellow to what would or wouldn’t be announced. There wasn’t any anticipation or excitement the night before. Just a standard amount of curiosity. 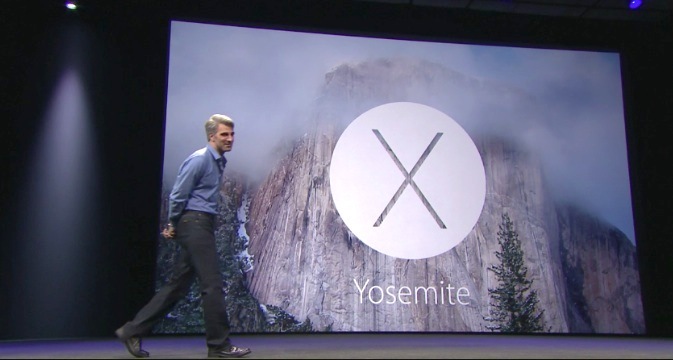 After the Keynote, I can’t remember being that excited since the announcement of the original iPhone. They blew the roof off Moscone. With my entire list of complaints about the Apple platform resolved, what am I supposed to complain about now? I’m excited. Surprised — multiply surprised, surprised over and over — and happy. I’m lucky. I’ve just started a Mac app, and I plan to write it in Swift. I’ve heard other developers say they want to wait about a year, and I totally understand that attitude. It’s reasonable to assume that Swift code written today may not compile in a few months — it’s a work in progress. But my thinking is this: if I start using it now, I can provide feedback, and that feedback will help shape the programming language that I’m likely to use for the rest of my career. Maybe I’ll have a ton of feedback, and maybe I’ll have none — but I’d sure hate to have missed my chance to help. I’m no language purist — quite the opposite. I’m a pragmatist with many years of experience who wants to write better software more quickly. It was like this, though — we kept hearing about things, even relatively small things, that all by themselves would have made for a great week. It was like the greatest Christmas ever — and then Santa Claus hung out so you could take selfies with him. This friendly and generous Apple reminds me why I love writing iOS and Mac apps. 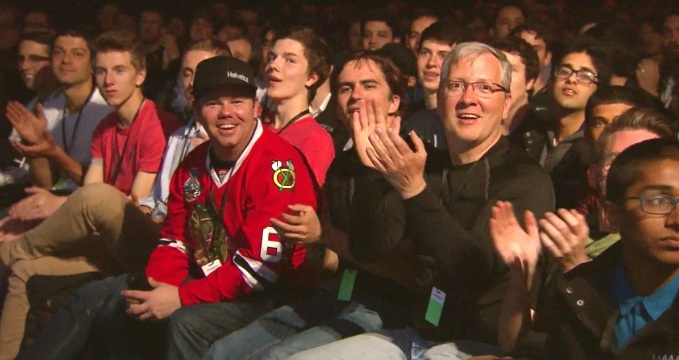 Apple Worldwide Developers Conference. June 2-6, San Francisco. Over the past six years, a massive cultural shift has occurred. It’s changed how we interact with one another. Learn new things. Entertain ourselves. Do our work. And live our daily lives. All because of developers and the apps they create. The opportunity to buy tickets to this year’s conference will be offered by random selection. Register now through April 7 at 10:00 a.m. PDT for your chance to attend.